New Products coming to Flamingo! Update on new Pod Sytems, Sub-Ohm tanks, and e-juice soon to be available at Flamingo Vape Shop! Welcome to Flamingo News where we talk about the newest items coming into the stores, and this week we have a whole new wave of products and juices coming in! To kick things off, for all Salt Nicotine and pod system lovers, we are happy to announce that the BB Vapes M2L Pod system is here! With 5 amazing flavours to choose from, the 1mL prefilled pods are designed to give you the perfect Salt Nicotine hit! To make things even better, these pods are compatible with some other leading brand devices! 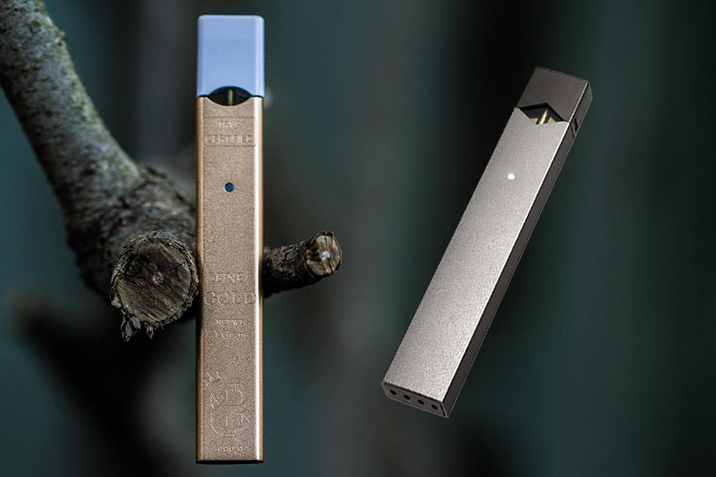 We would also like to announce that we will be carrying the JUUL Starter Kits and JUUL 0.7mL Prefilled pods! Still can't get enough of M2L devices? From the company that's been the lead in mouth to lung tanks, the Aspire Spryte Pod system and Nautlius AIO are here! 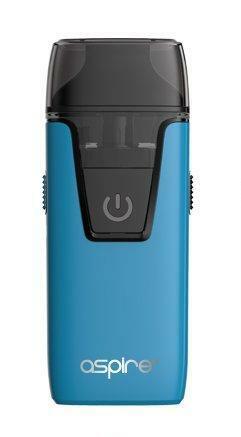 The Spryte features a 650mAh battery, 3.5mL capacity, and even adjustable airlfow. For the lovers of the Nautilius tanks, the Nautilus AIO is a dedicated unit to run the Nautilus BVC coils with a whopping 1000mAh battery for extended life! With 2-4.5mL Capacity, this device will keep you going all day long! And of course we can't forget the sub-ohm love! 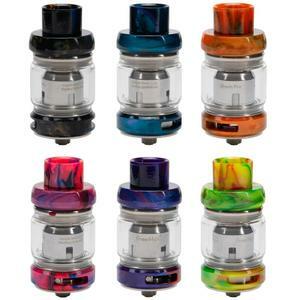 The Freemax Fireluke Mesh Pro is soon to be your new favourite tank. Freemax's mesh coils have proven to last much longer than traditional coils and we are absolutely blown away from the flavour! If you love rebuildables but want a fast easy option, this tank can fulfill that top notch level for flavour for beginners and advanced vapers! But you're going to need some new juice for that tank, right? Well True Northern's new Line 'Just' is going to be your new all-day-vape with perfectly blended fruit flavours including Mango, Raspberry, and Peach! Last but not least, The Fountain e-liquid is also coming to Flamingo with even more amazing fruit flavours for you to enjoy. Make sure to keep an eye on our website and our social media pages to get these products before everyone else!